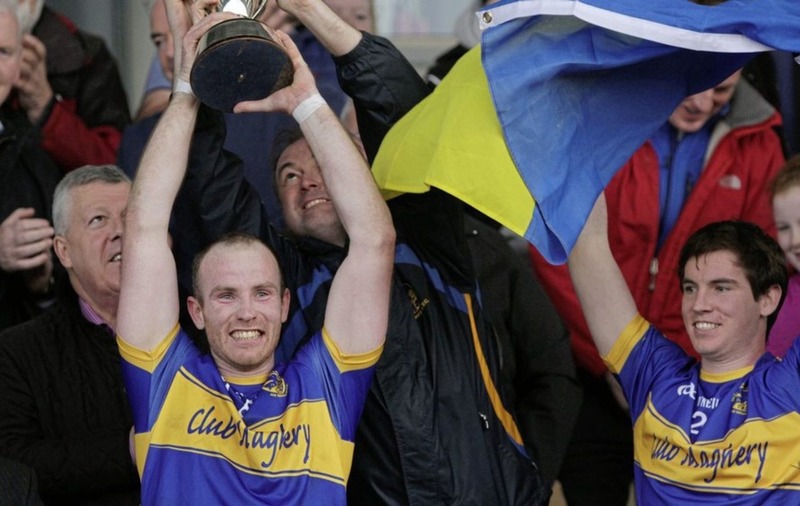 MAGHERY defender Stephen Cusack admitted Crossmaglen Rangers' dominance of the county championship over the last 20 years had a “demoralising” impact on him and the rest of Armagh. Now in his 18th season with Maghery seniors, the 34-year-old hopes that after knocking out 'Cross Shane McConville's men will get some respect from the rest of the Orchard County. Cusack was man-of-the-match in Saturday's night's nail biting three-point win over Rangers and they will now face Armagh Harps in the decider on October 15. “It was one of the hardest matches I've ever had in my life,” said the veteran defender. “It was hard-hitting. The referee let it go. There were border-line hits on both sides but to be fair we were expecting that. 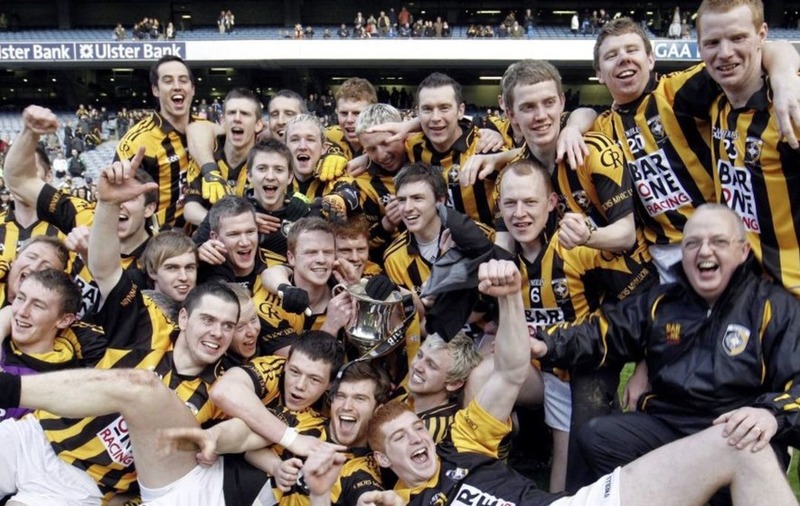 Crossmaglen have won 19 county titles in 20 seasons between 1996 and 2015 – with Pearse Og momentarily stopping the south Armagh club in their tracks in 2009. 'Cross have now missed out on a final appearance the last two seasons. “Crossmaglen's dominance was demoralising,” said Cusack. “It's not good for Armagh football. 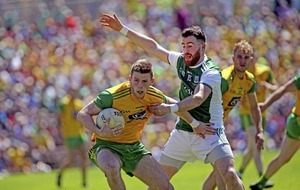 It's not good for other teams – it's not good for us, the Harps, Cullyhanna, Ballymacnab and Granemore. “We were going to training in the winter knowing fine rightly that you've those question marks – maybe you are good enough, but when you go two points down, three points down [to Crossmaglen] you think: ‘Here we go again'. Cusack was immense from start to finish in Saturday night's famous victory over Crossmaglen. The raiding defender hit 1-2 and it was his lofted pass that set up Maghery's other first half goal for Ronan Lappin. 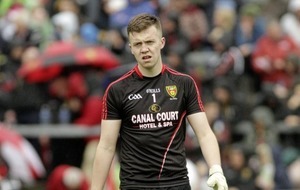 After years of early championship exits, Cusack cited the emergence of the club's successful minor team a few years back as the reason for their ascent at senior level. “I was coming into my late 20s early 30s and it was hard,” said Cusack. “'Cross beat us four years in a row. We had Ciaran Higgins, Ben Crealey, John Mackle and Brendan Haveron who all came into the team at once from minors and we needed that. As Maghery aim for back-to-back county championships on October 15, Cusack is determined not to make the same mistake as St Patrick's Cullyhanna who knocked Crossmaglen out at the semi-final stage last year but came undone against Maghery. “Beating 'Cross is not our final. It happened to Cullyhanna last year [when they beat Crossmaglen Rangers]. They went out last year and celebrated that victory. “They were actually on the phone to us [prior to Saturday's semi-final], saying to us: ‘Boys, don't get carried away, don't make the mistake that we made last year.'" Cusack added: “We won it last year but no-one's given us any credit because we didn't beat 'Cross. But now we've beaten them twice and maybe we deserve a bit of respect. Cusack also heaped praise on Maghery's bench. “Our squad won us the game – we had Niall Forker, Seamus Forker and Paul Forker coming off the bench and we've the likes of John Mackle who is 18 years of age. “They're keeping the older boys ticking over. We have to train every night. If we miss a night at training Shane [McConville] won't play us. Those young lads will come in and take our spots.